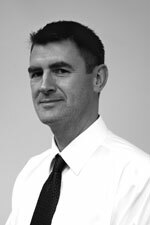 Mike joined the company in 1991 and has been a Partner since 1995. 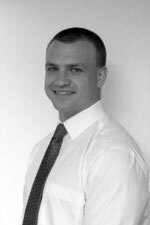 Mike mainly specialises in building surveys and party wall matters. 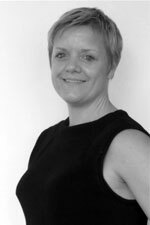 Nicky joined the company in 2005 and has been a partner since 2007. Nicky deals with residential and commercial building surveys, party wall matters and dilapidations. Patrick joined the company in 2013. Patrick deals with residential surveys, party wall matters and licence for alterations.